Spare Fan for C4147 18000RPM | DamenCNC B.V. Spare Fans for the HF model TeknoMotors. 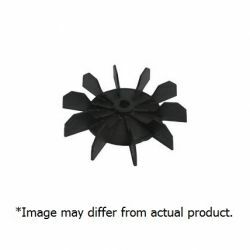 The electrospindels have a different fan. We dont sell it seperate, since it is balanced with the motor, and cannot be removed/replaced without balancing the motor again.